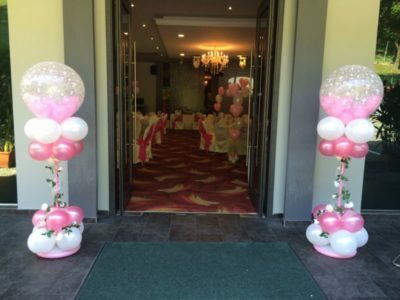 Having balloon column can make a great entrance at your party or event! We will set-up the columns 1 hour before the event / party timing. 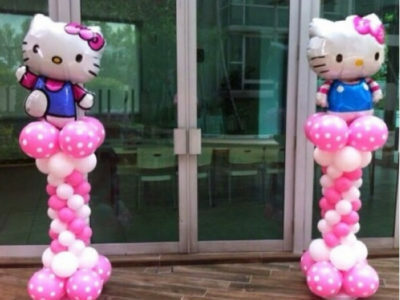 What colors do you have for the balloon columns.